Unlike pots and pans – or blenders and toasters – art is a gift that you, your friends and your family will remember forever as a gift that’s as unique as your marriage will be. 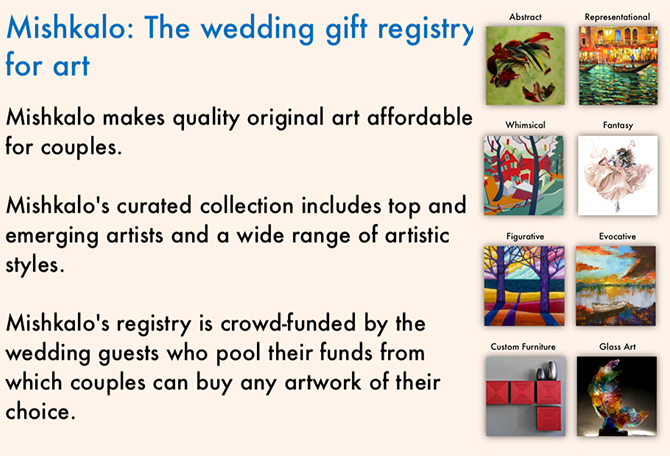 With Mishkalo, your guests can pool their funds to give you a one-of-a-kind gift. A gift that your well-wishers buy collectively and present to you as a symbol of their blessings, hopes and love for you. Mention ‘ENGAYGED WEDDDINGS’ to claim your $100 OFF! 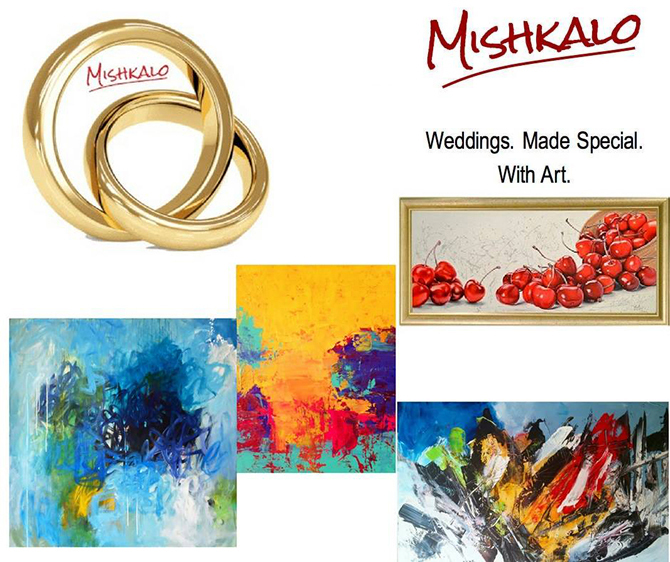 Mishkalo will add $100 to your registry if you signup. 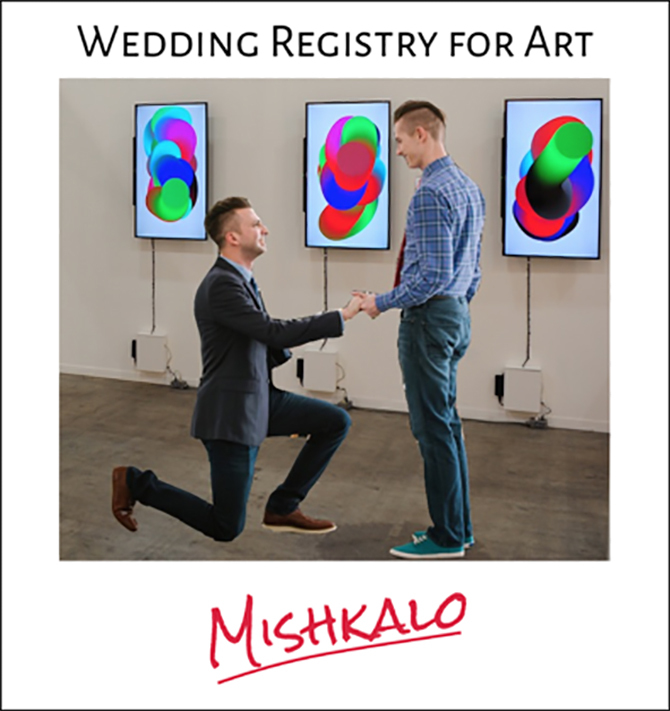 Please create your registry and send us an email at info@mishkalo.com. Mention ‘ENGAYGED WEDDDINGS’ in your email to claim your $100.